Swimming Lessons in Dubai for Kids - Why is swimming important? Swimming lessons and learning to swim in Dubai are extremely important for the health and safety of kids. Swimming is fun but there is also a more serious element to why your kids in Dubai need to learn to swim. It’s surprising how many health benefits swimming in the UAE provide for all ages. Learning to swim with swimming lessons in Dubai for kids is so important not only for safety reasons but also to build life skills. Swimming is fun, there’s no doubt about that! There are other important reasons why children should learn to swim in Dubai either with a personal trainer or by taking swimming lessons. As a private swimming coach in Dubai what would you say at the top 5 reasons why children should learn to swim? Swimming builds strong social skills. At an early age, it is necessary to teach the kids to be social and know how to talk to other kids. During the swimming lessons in Dubai, kids are exposed to each other and engaged in fun activities and races that allow them to step out of their comfort zone and detach from their parents. Swimming is an excellent exercise for the kids. It is a low impact type of sport, so parents don’t have to worry about injuries or back problems as everything the kids do is carried by the buoyancy of the water. Moreover, swimming works almost all body muscles so it build the kids a strong physique from a young age. 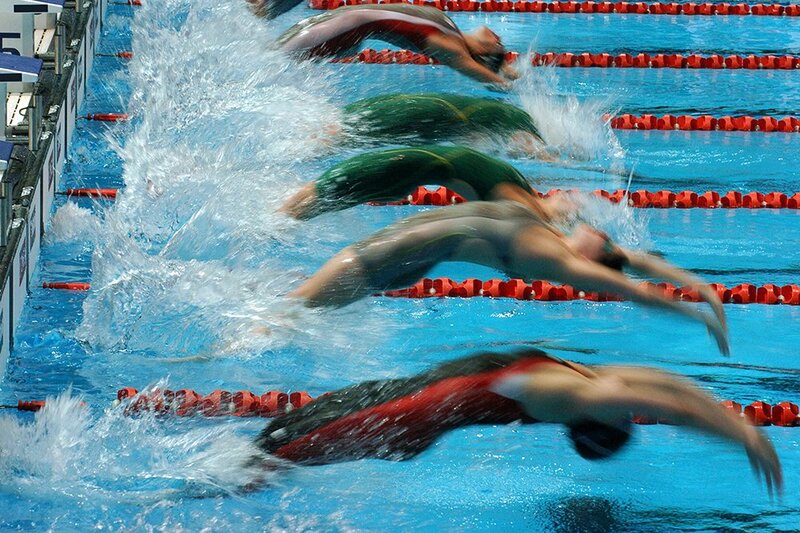 Swimming can be considered as an individual and team sport. Children in Dubai how to be competitive with one another, whilst be able to engage in team work while performing group exercises. Swimming helps the kids in being independent. It encourages the kids to be more independent through practice and encouraging them to break their own swimming records. This creates the sense of independence that helps them not only in their sports activities but also in schoolwork and homework. If you want to learn to swim in Dubai, improve on your current swimming abilities or use swimming as an aid to getting fit Nader can help. He provides well-structured swimming training on a 1-2-1 and group basis throughout Dubai for adults, children and seniors. 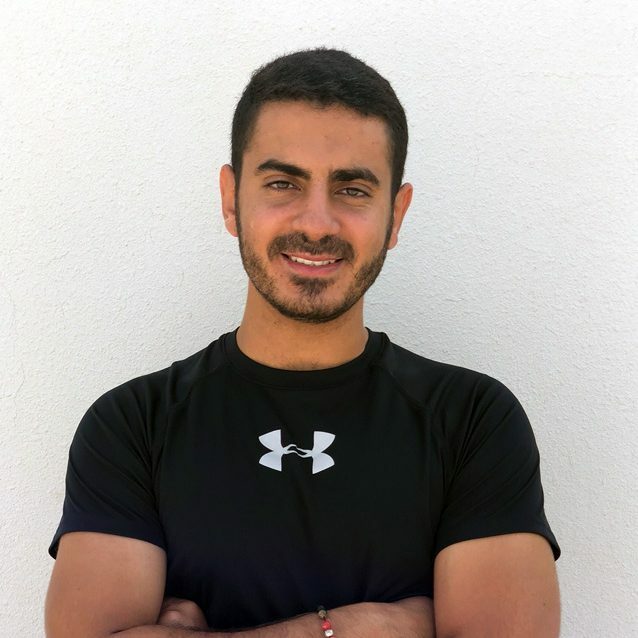 Click the link below to view Nader’s full swimming trainer profile, read client reviews and contact him.